The lower prices of properties driven down by supply in the lead up to Expo2020, coupled with government incentives for investors and retirees, will open options to UAE real estate investors who seek to capitalise on a wide selection of units to grow their portfolio, an expert has said. According to Cityscape Global’s data partner, Property Monitor, their index on the on the 12-month average price performance for apartments and townhouses sits at a 3.4% decline, stating the average sales price for Q3 were AED1.2 million and AED1.9 million, respectively. Market analysts, Reidin suggest this decrease is due to a reduction in project launches by the developers and end-users focusing more with ready properties. Shruti Jain from Reidin, said: “Based off of developer announcements and the current materialisation rate of 40%, 11,500 units are expected to enter the market for the rest of 2018. As per developer launches, we are expecting more than 100k units in the next couple of years. As this trend of supply continues, we will witness a huge influx of supply towards the build up to Expo2020, meaning investors will be spoilt for choice. “The market is moving towards being more value driven and what we opine is ‘price is king’. Investors are going to put their money where they get a distinct price advantage, regardless of the off-plan market. 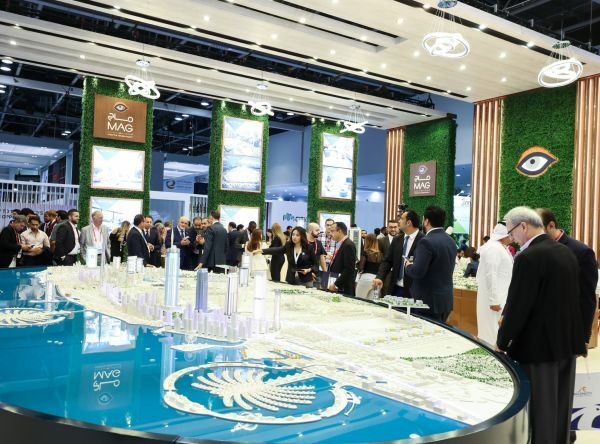 Providing clarity on challenges faced by investors, the new Cityscape Business Hub which ran on the exhibition floor throughout the event created a platform linking international and local decision makers across a wide selection of organisations involved in the real estate market. Through exclusive sessions put on by experts at the Business Hub educated and informed guests on a number of topics that are pivotal in shaping the industry for developers, investors and professionals. Dr. An Naas Rawoo, an investment specialist for Smart Multi-Property Developments who attended the Business Hub believes Dubai’s strength lies with its continuous development and reactive change to accommodate international investors. He said: “I was thinking about Canada or Australia but the new law of 10 year residency and 100% ownership made me think about Dubai seriously. As an investor, I feel the government is creating an environment for foreigners to feel safe and encouraged when buying a property. Highlighting the best of the UAE’s real estate industry, the Cityscape Awards for Emerging Markets announced its winners on Tuesday evening and saw top developers, architects and professionals come together to celebrate the best projects in the country. The UAE secured itself as the leading country, picking up five of the 15 categories including the awards for best future commercial project, best built and future leisure and hospitality project, best future medium to high rise residential project and the affordable housing project. Other countries to be honoured included Saudi Arabia, Turkey, China, Malaysia and the Maldives. 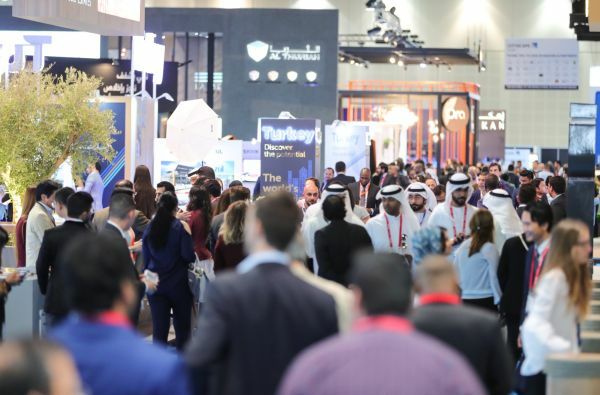 Cityscape Global will return the Dubai World Trade Centre from 10-12 September 2019; this year’s event was supported by Foundation Partners: Dubai Holding and Nakheel; Platinum Sponsors: Eltizam Asset Management and Marjan Island and; Silver Partners: Noyanlar and Tamleek Real Estate; and Strategic Partner: Dubai Land Department.